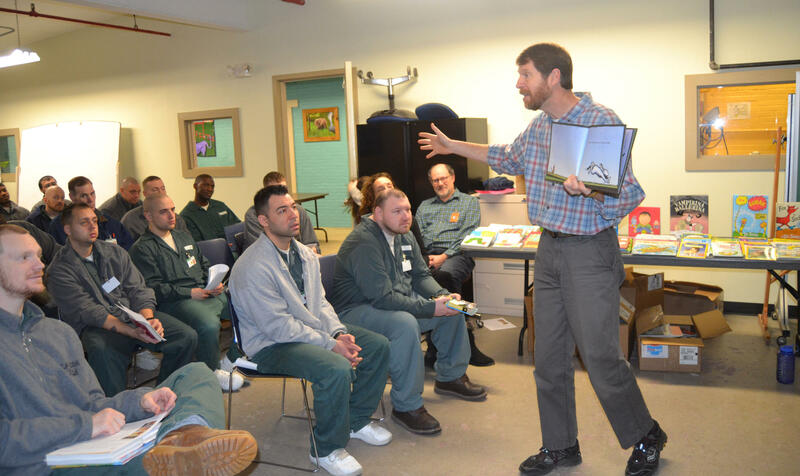 Duncan McDougall, Executive Director of the Children's Literacy Foundation, reads "My Friend Rabbit" to a room full of inmates at the N.H. State Prison in Concord. 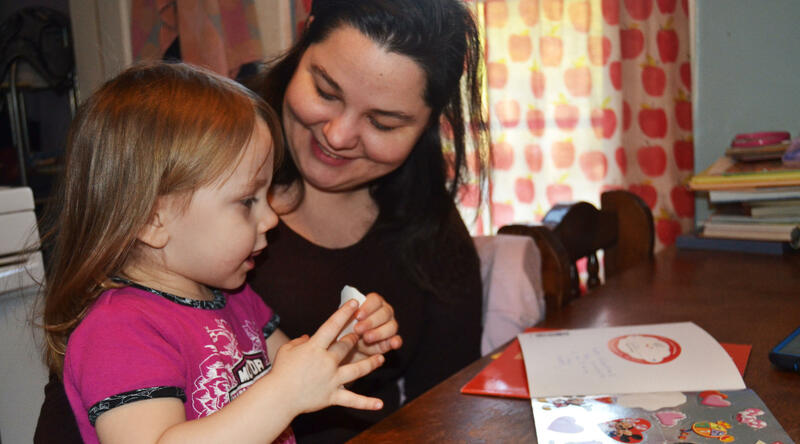 Kallie Eddy, 3, was thrilled to receive her Minnie Mouse sticker book from her father Jason Eddy. 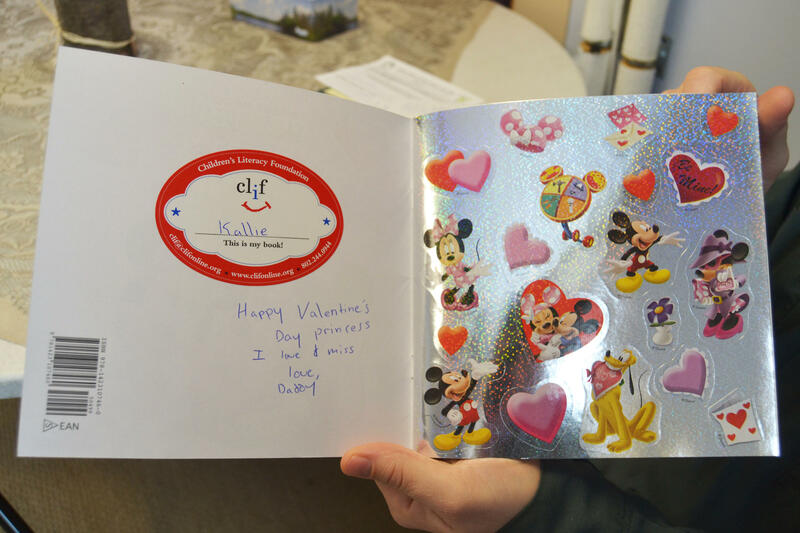 Jason Eddy, 35, has sent home about a dozen books to his two kids including "Minnie's Valentine" for his youngest, Kallie. Junior Gonzalez sent his 3-year-old Miguel the picture book "Whoever You Are." James Fogg sent his son Elias a book on scary stories, his other son, Liam, one on losing things - something he says both his boys do often. James Fogg's sons - Liam and Elias - listened to their dad's voice on tape for the first time at their home in Antrim. Liam Fogg follows along as he listens to his dad read him one of the spooky stories. Jason, James and Junior said they've all learned so much in prison about parenting and can't wait to put it into practice. Duncan McDougall reads a lot of kids books. “Do you think this airplane is going to go straight without the pilot? Let’s find out," Duncan says as he reads the children's book "My Friend Rabbit." And he’s pretty good at it. “Where did it end up? In a tree. Does that mouse look happy or sad that it’s in a tree? He looks pretty bummed doesn’t he? ‘My plane is in a tree," Duncan says with a whimper. But this day – McDougall wasn’t reading to an audience of toddlers, he was reading to a room full of inmates at the New Hampshire State Prison. McDougall is the Executive Director of the Children’s Literacy Foundation or CLiF. The organization works to connect inmates with their kids back home through reading. 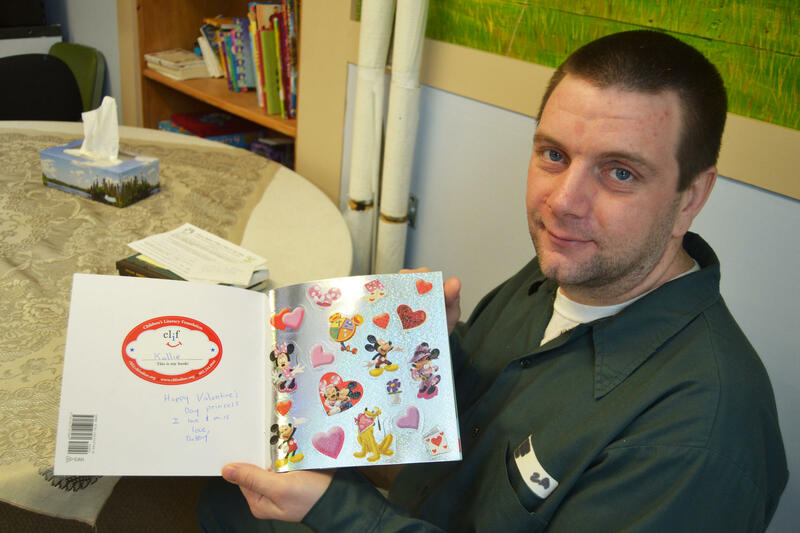 CLiF gives inmates children’s books to send home to their kids and teaches them how to make it fun. He shares tips with inmates on how to use different voices, putting their children’s names into the stories and often asks the inmates to share as well. “What are the books that you remember when you were a kid?,” McDougall asks the inmates. “Curious George, Magical Tree House Series, Clifford,” the inmates reply. “Are those positive memories?,” McDougall asks. “Yeah,” the inmates say. “Those are the memories that you guys are creating every time you share books with your kids and as you know they are memories that last a lifetime,” McDougall says. 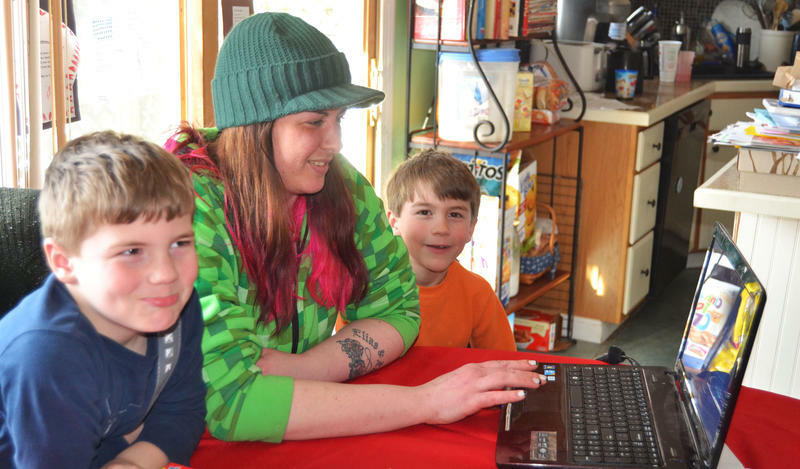 This program , McDougall says, does more than create memories for kids. The parents benefit too. “There’s a lot of research that shows that when inmates have strong family connections they are much more likely once they leave prison to stay out and not come back,” he says. McDougall has hosted reading seminars at every correctional facility in the state since 2004. He’s had plenty of takers. 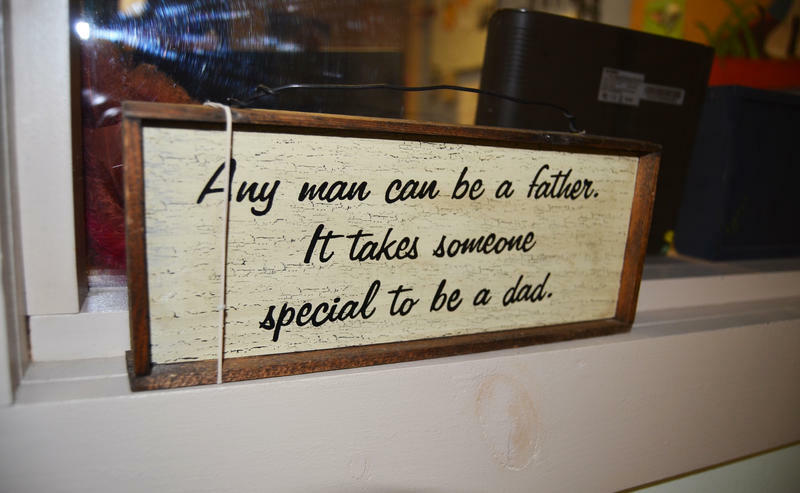 Two-thirds of male inmates in New Hampshire have children younger than 18. Jason Eddy is one of them. Eddy was sentenced to three years in prison for a drug related robbery back in 2015. 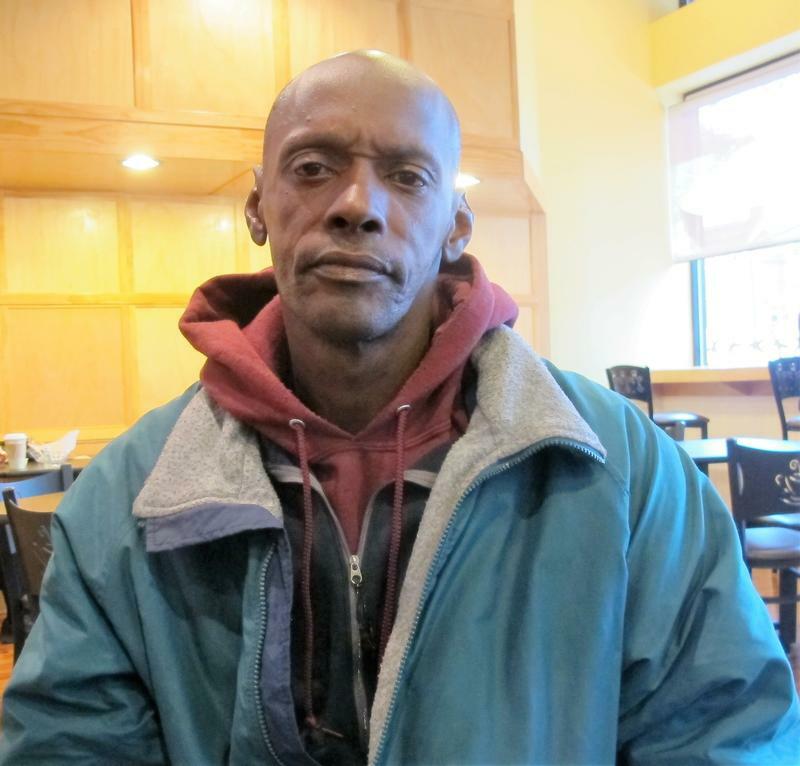 He has two children: a three-year-old named Kallie and a 16-year-old named Austin. Through the CLiF Program, Eddy has been given nearly a dozen brand new books to send home to his kids. And he’s put a little personal note in each. “Since Valentine’s Day was just the other day I just put, ‘Happy Valentine’s Day Princess. I love and miss you. Love, Daddy,” Eddy reads. Eddy’s also recorded himself reading to his kids. He then sends his tapes home to his children in Dublin, New Hampshire. Eddy has recorded several books on tape for his 3-year-old Kallie. His wife says she listens to them non-stop. I went to Eddy’s wife’s house earlier this month. His latest C.D. just arrived in the mail. “Hi, Kallie – It’s Daddy. Alright we will start the book,” said Eddy's voice through the speaker in the kitchen. “Ok, he’s gonna read it to you,” Eddy’s wife Colleen tells their daughter Kallie. “Do you want to come to the club house? Just say Me-sca, mousca, mickey mouse,” said Eddy on tape. Eddy’s wife Colleen says their daughter listens to these tapes non-stop. After daycare, before bed and even when you think she’s not listening. “I think that is what it is – just hearing his voice. It’s like the security of having him," Colleen says. Eddy gets out in less than four months. He says he’s learned a lot in prison about parenting and can’t wait to put it all into practice. And given how much his daughter Kallie listens to his audio tapes – Eddy can expect to do a lot more reading when he returns in June. Michael Treadwell sat at the back of a courtroom. In a windbreaker and khaki pants, he leaned over his work boots, elbows on his knees. 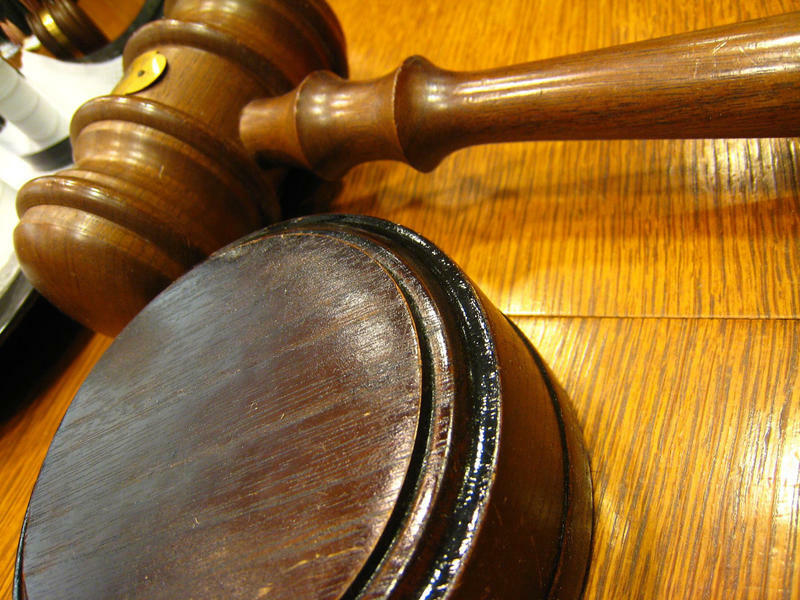 At first, I thought he was chewing gum – a bold choice in a courtroom. When we began to talk, I discovered it wasn't gum Michael was chewing. It was his own gums. Michael doesn't have any teeth.